Special to the DailyThe pet of the week is Macchiato. 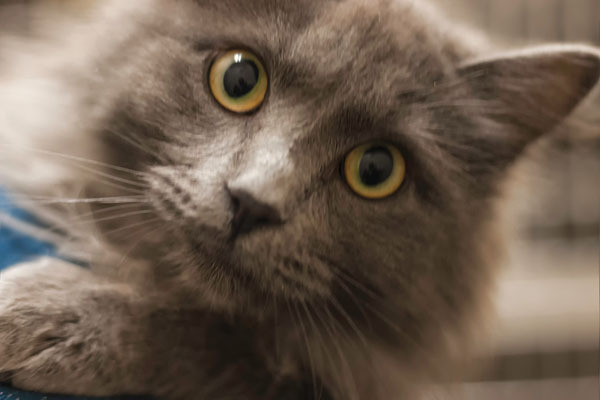 Macchiato is a 1-year-old Russian Blue mix neutered male. He is gentle and sweet natured. They call him Macchiato because he melts in your arms as a Cafe Macchiato would melt in your mouth. Will you be his lifelong barista?